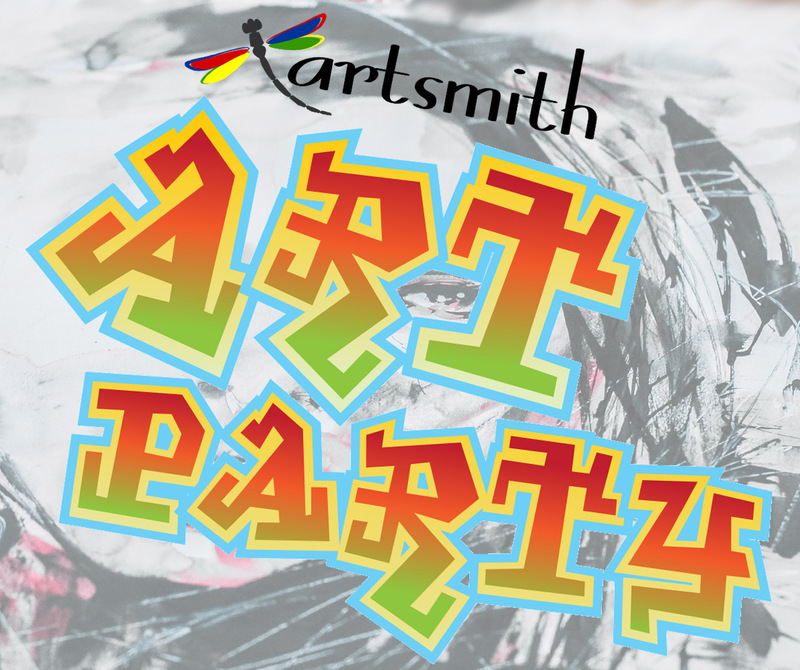 You’re invited to a fun afternoon with art, music, and friends. Be creative while supporting us in providing arts programming to Bronx youth. Click here to register and pay suggested minimum donation. Click here to register without paying suggested minimum donation. Art stations open while materials last. Materials for 1 painting are guaranteed for those who register and pay the suggested minimum donation by 12/14.